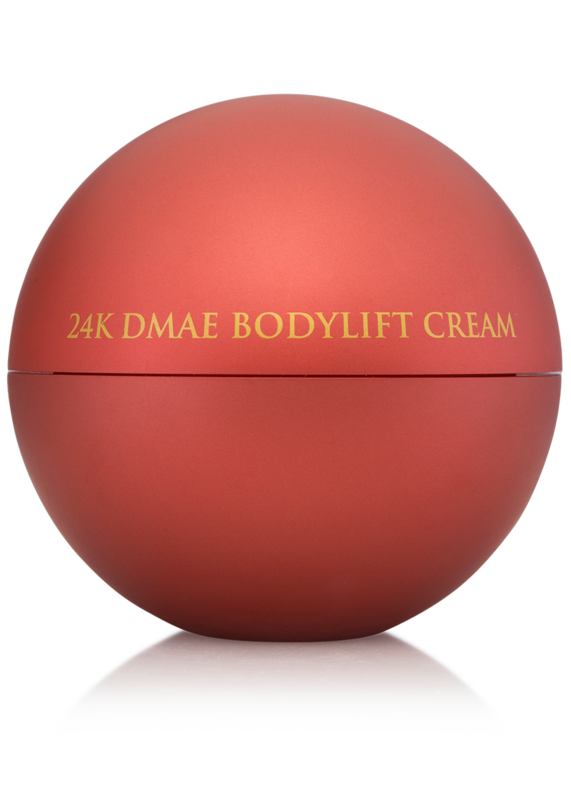 The 24K Multi-Vitamin Day Moisturizer + Amino Acid features amino acids that form the building blocks of proteins and play a key role in skin integrity. Formulated with white tea extract and organic chamomile, this non-greasy formula works to provide anti-aging benefits and reduce the look of wrinkles and fine lines. By providing a invisible veil over the skin, this daytime moisturizer also helps to prevent moisture loss, keeping skin looking plump and youthful. Apply daily to cleansed skin. 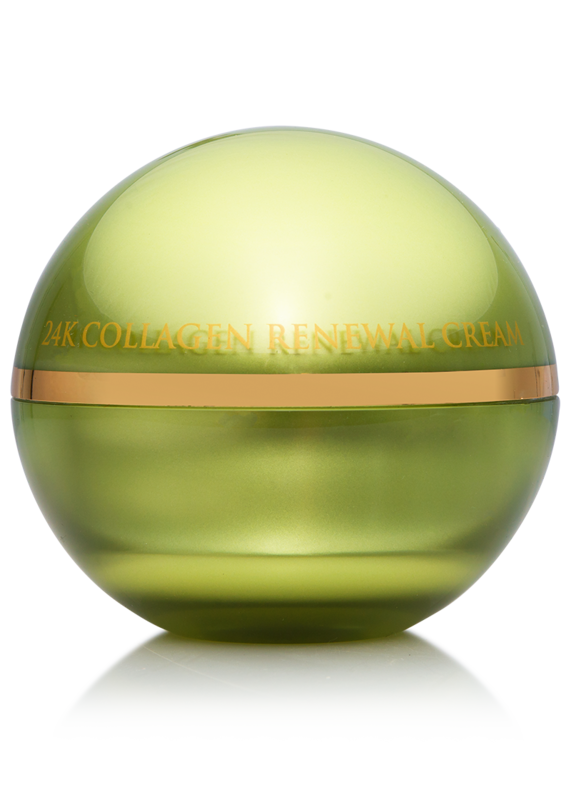 For best results, use in conjunction with the 24K Multi Vitamin Deep Peeling + Mandelic Acid. Aqua, C12-15 Alkyl Benzoate, Caprylic/Capric Triglyceride, Hydroxyethyl Acrylate/Sod Acryloyl Dimethyl Taurate Copolymer, Hydrolyzed Soy Fiber, Butyrospermum Parkii (Shea Butter), Glyceryl Stearate, Behenyl Alcohol, Glycerin, Sodium Stearate, Saccharide Isomerate, Cetyl Alcohol, Propanediol “Zemea”, Isohexadecane, Polysorbate-60, Chlorphenesin, Tocopherol, Disodium EDTA, Phenoxyethanol, Ethylhexylglycerin, Chamomilla Recutita Flower/Leaf (Organic Chamomile) Extract, Centella Asiatica (Gotu Kola) Extract, Beta Glucan, Sodium PCA, Sodium Lactate, Phospholipids, Tocopheryl Acetate (Vitamin E), Retinyl Palmitate (Vitamin A), Arginine, Ascorbyl Palmitate (Vitamin C), Aspartic Acid (L-Aspartic Acid), Gold, PCA, Camellia Sinensis (White Tea) Leaf Extract, Glycine, Alanine, Serine, Valine, Threonine, Proline, Phenylalanine, Isoleucine, Histidine, Citric Acid. 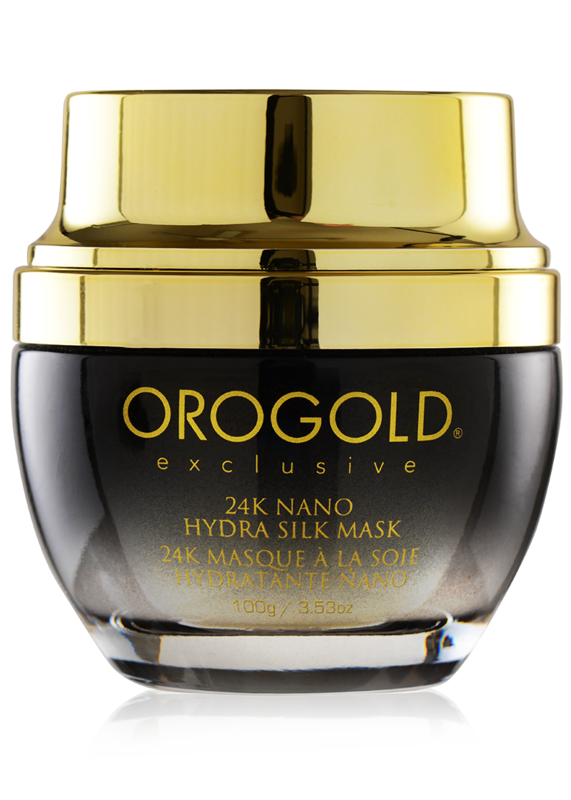 What is the difference between the 24K Multi-Vitamin Night Nourishment and the 24K Multi-Vitamin Day Moisturizer? 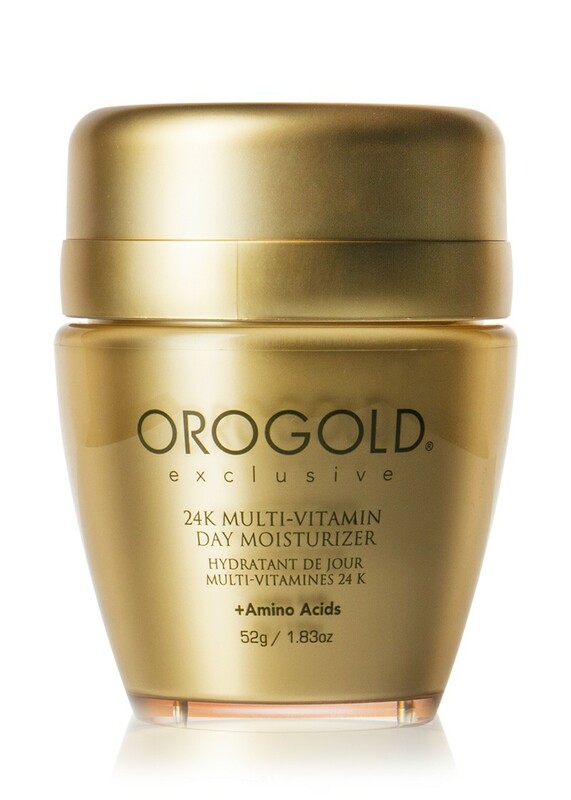 The 24K Multi-Vitamin Day Moisturizer has a lighter texture that is more suitable for daytime use. It is formulated with amino acids, the building blocks of proteins, which are beneficial for maintaining skin’s healthy look and feel. So I was enticed to buy this product, because of its look and feel from the outside. Trust me, I am little bit big on things that catch my attention. So then the beautician recommended it’d be good on my face. So I went forward with it; and sure it works, but too much maybe makes my skin crinkle. This is the best moisturizer i have tried! Non-sticky, non-greasy, so light and smells nice! Feels good on skin! love it! 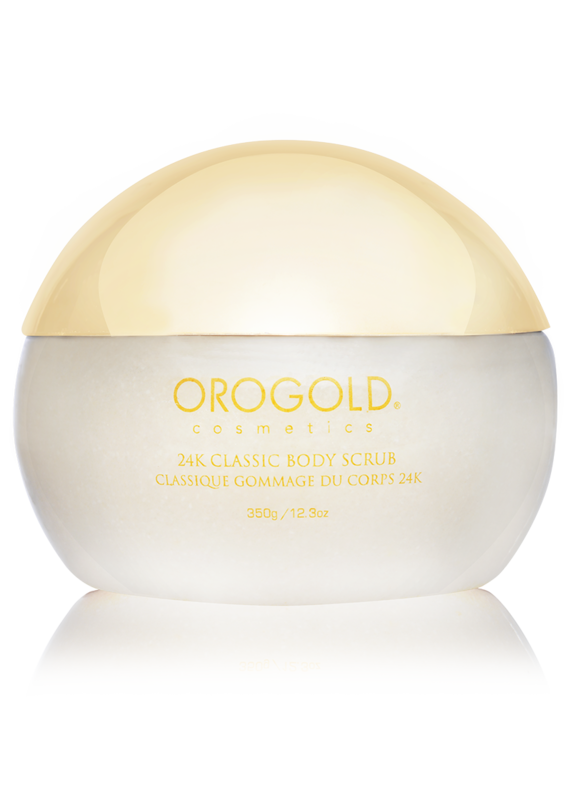 When I first tried OroGold 24K Moisturizing Day Cream I saw an instant change to my skin! and ever since I have been using the Day Cream I have never needed to look at using another or finding a better day moisturizer cream. 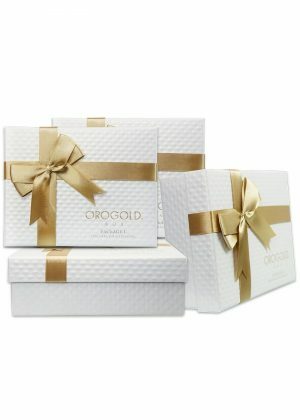 I recommend OroGold 24K Moisturizing Day Cream to all of my friends and family! Because I trust the brand! great smell, non greasy feel and instant results, what a great moisturizer this is! This is the best cream I have ever tried on my skin. It moisturizes deeply leaving my skin soft and smooth while leaving that fantastic scent that I love. My face and neck has never looked better. I found this product to be really great. It worked so much that even my husband began to notice a difference in the way I looked (husbands are usually the last ones to notice). I am very pleased with this moisturizer and would certainly give it 5 stars. 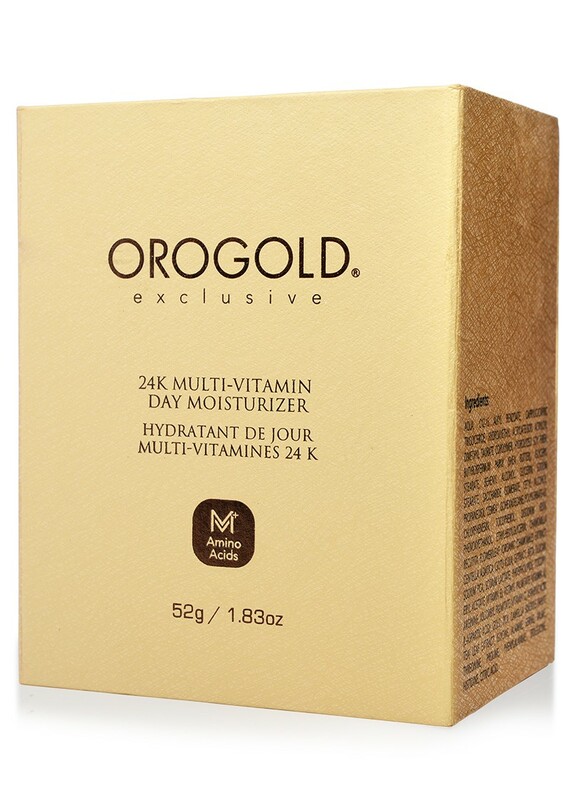 When I first began to use the Orogold 24K Multi-Vitamin Day Moisturizer, I thought I was a fool to have spent so much money on the product. However, in just one month, it has transformed the way my skin looks. I shall never use creams from another brand again! 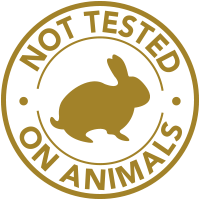 I used the 24K Multi-Vitamin Day Moisturizer for the first time last week and I found it to be an amazing product that is extremely effective and doesn’t feel greasy either. 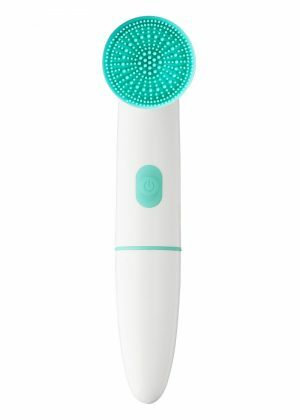 I love the smell and how smooth my skin feels every time I use the product. I have been a huge fan of Demi Lovato and I love to read about her beauty and makeup tips. I really think that she’s the best. So when Demi Lovato comes out and says that she uses the 24K Multi-Vitamin Day Moisturizer to hydrate her skin, I don’t need to look elsewhere. I added this product to my skin care routine, and like every other Demi Lovato tip I have followed, my skin looked really beautiful. 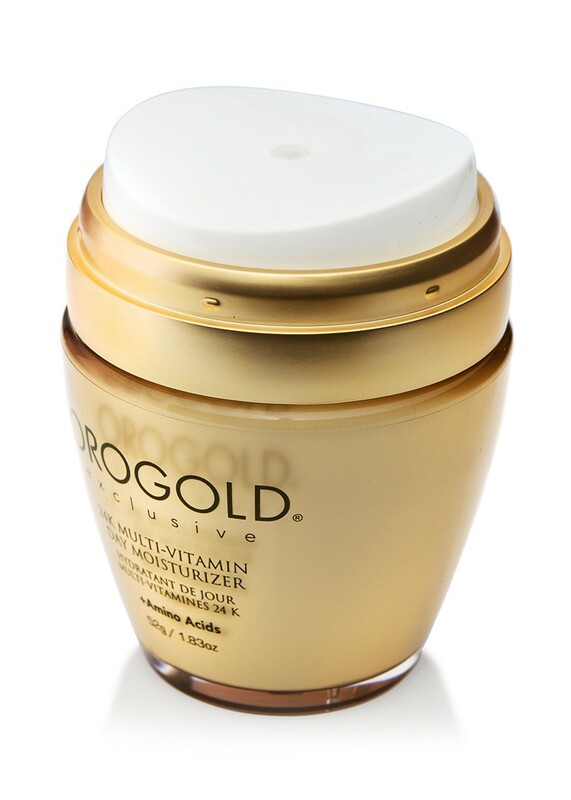 I feel that the Orogold 24K Multi-Vitamin Day Moisturizer is by far the greatest moisturizer that I have used. This product really refreshes my skin and gives it a beautifully moisturized look. I know it’s the winters, but my skin seems to have forgotten that. It still looks so rich and smooth ever since I began to use this product. 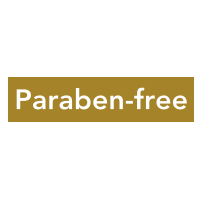 I was going through the ingredient list of this product and discovered that it contains amazing skin care ingredients like Vitamin A, Vitamin C, Vitamin B5, Vitamin B3 and more. I instantly knew that I had to buy this product and I have already placed my order. Way to go Orogold. Really excited to try out the product after reading all the reviews that Orogold products get. If you want to enjoy a healthy looking glow or reduce your fine lines and wrinkles, you don’t need to look further. I realized that this moisturizer offers you with the ultimate hydration and really makes the skin look beautiful. I am completely bowled over by this product and I shall definitely recommend it to all of you. I have been using for 5 months and the difference this 24K Multi-Vitamin Day Moisturizer has made in my skin is just short of magical! I have very dry eyes from a medical condition, made worse by hours of computer use daily. Eye drops and other creams made no difference. For 2 years I searched for relief. Within 2 days of starting an OroGold regime eye redness, itching and dry irritation all but vanished! My face looks younger and healthier. Thank you for a wonderful product! 5 stars all around!